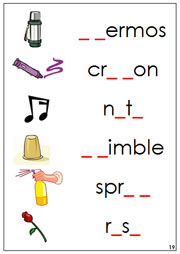 Phonogram words and picture cards. 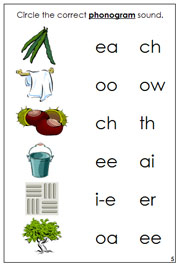 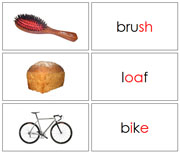 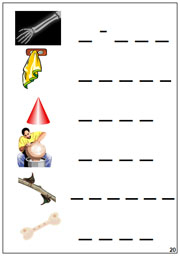 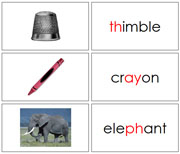 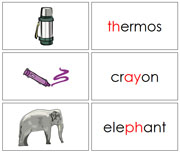 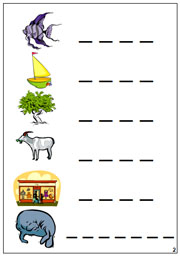 Circle the correct phonogram sound for each picture. 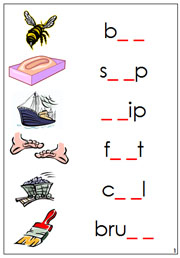 Fill in the missing phonogram sounds. 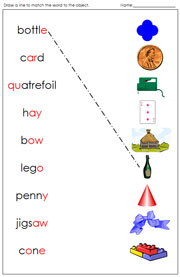 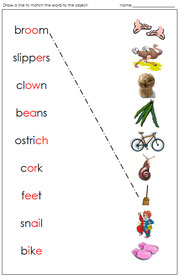 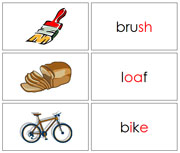 Spelling cards for words with phonograms.